Do you like Traffic Road? Share it with your friends. 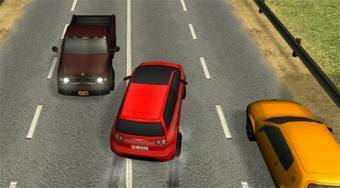 Traffic Road - ride the car on the road with heavy traffic, avoid crashing and fulfill assigned tasks.